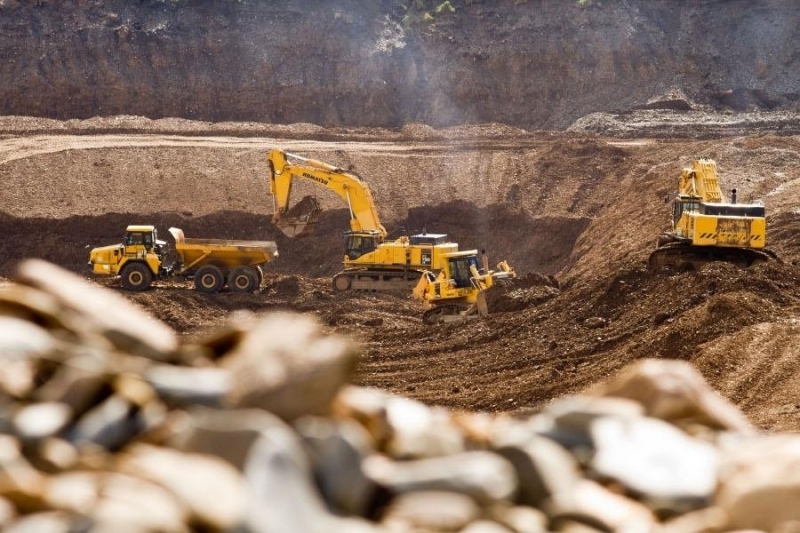 The new punishments for violation of the rules of the protection and use of mineral resources will be applied in Azerbaijan. The relevant amendments to the Criminal Code have been adopted at a session of the Azerbaijani Parliament Oct. 5. According to the first paragraph of Clause 255 (Violation of the rules of the protection and use of subsoil), the violation of the rules of the protection and use of subsoil during design, placement, construction, commissioning and operation of mining enterprises or underground structures not related to mining of mineral resources, as well as the unauthorized real estate development on areas of occurrence of mineral resources, if these actions have entailed causing significant damage, are punishable by a fine of 3,000 to 6,000 manats, or by deprivation of the right to occupy certain positions or to engage in certain activities for up to three years, or by correctional labor for up to one year. According to the changes, the minimum fine will be 6,000 manats, the maximum - 10,000 manats. In addition, the provision about deprivation of liberty for at least one year has been added to the clause. According to the paragraph 252.2 added to the clause, the actions stipulated in the first paragraph are punishable by imprisonment from three to five years with imposition of a penalty ranging between the three-fold and five-fold amounts, or without imposition of penalty, by payment of compensation for the damage caused by the crime having led to infliction of death of the victim by negligence or other consequences.